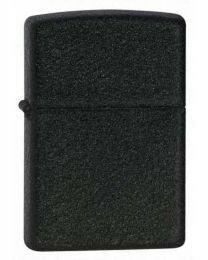 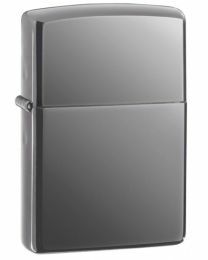 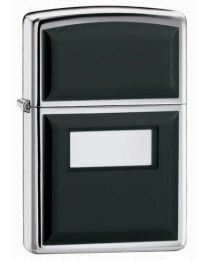 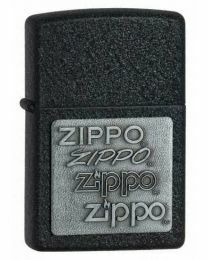 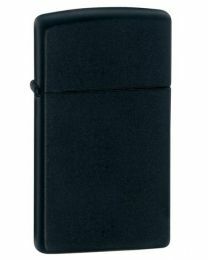 Black ice plain black Zippo lighter. 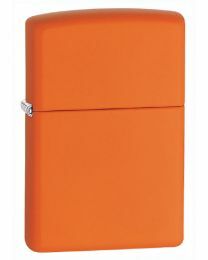 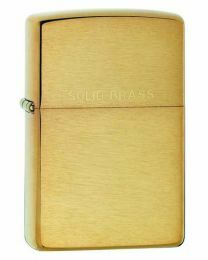 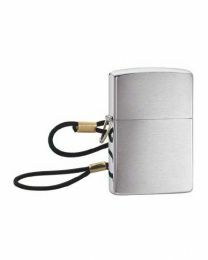 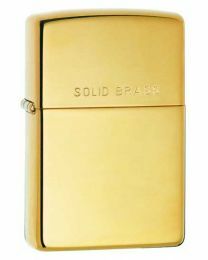 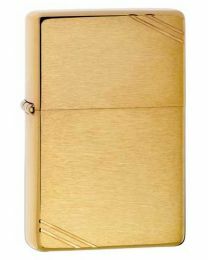 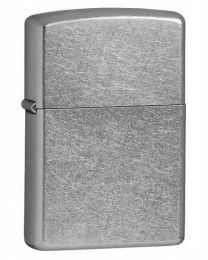 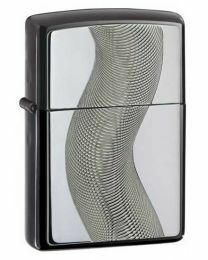 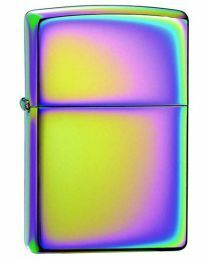 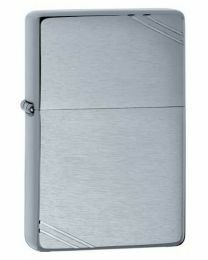 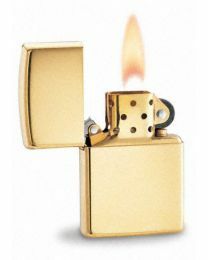 Spectrum effect coloured Zippo lighter of plain design. 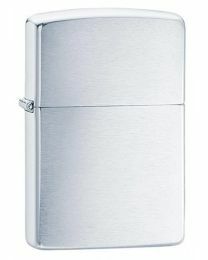 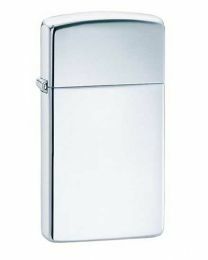 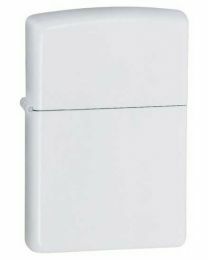 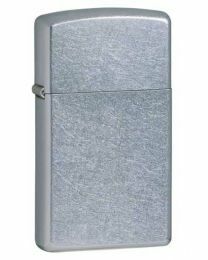 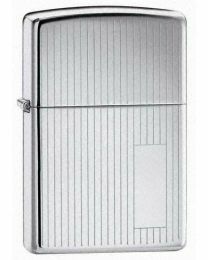 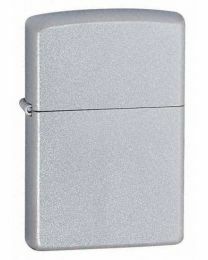 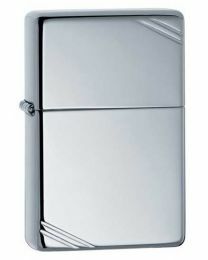 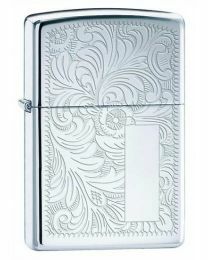 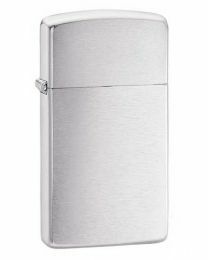 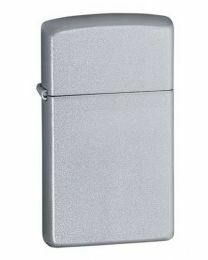 A matte white coloured Zippo lighter of plain design. A textured black crackle Zippo lighter of plain design.